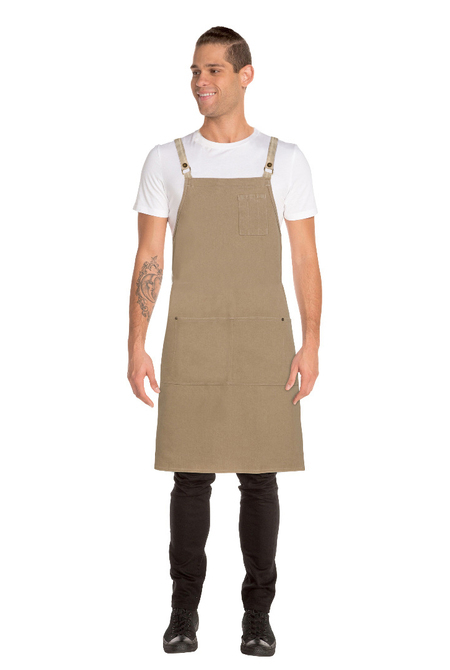 Our Austin Half Apron is part of our Urban Collection; a street-inspired line of culinary apparel that provides the perfect combination of edgy fashion and forward-thinking functionality. 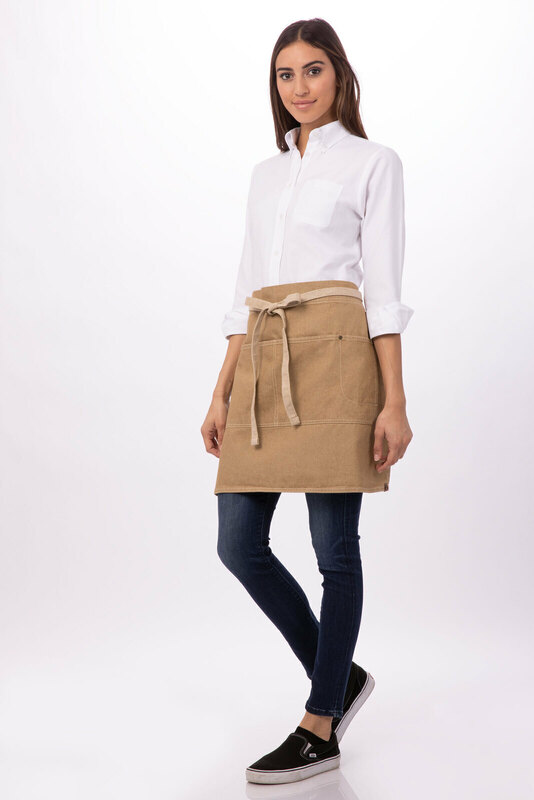 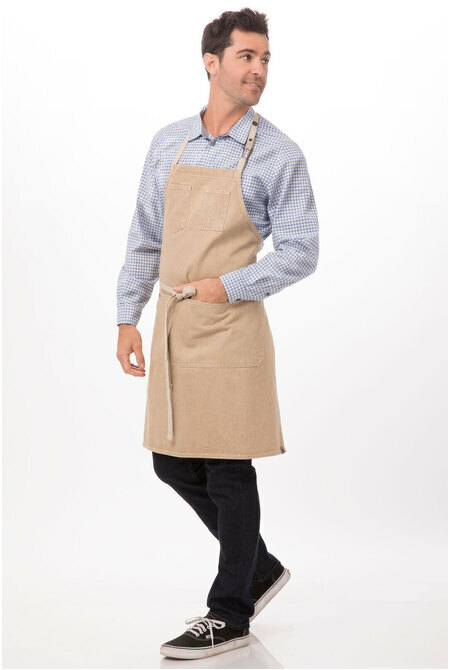 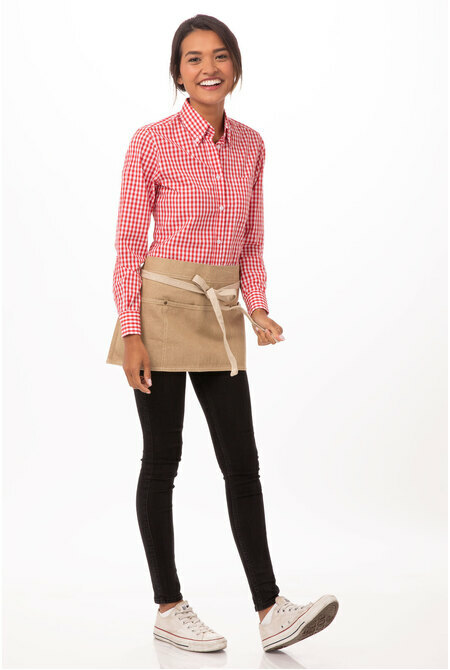 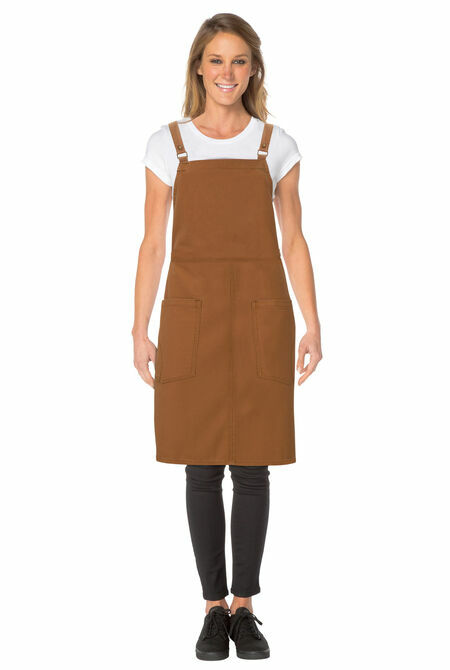 Made of 100% cotton colored denim fabric, this apron features reverse fabric ties with grommets, reinforced stress points and double front pockets. 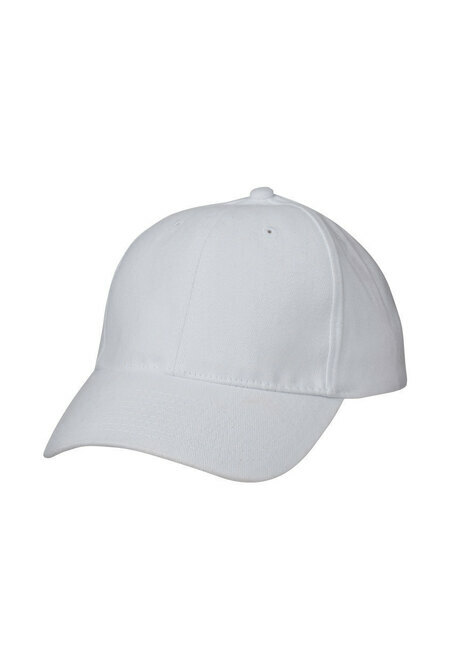 Available in natural only. 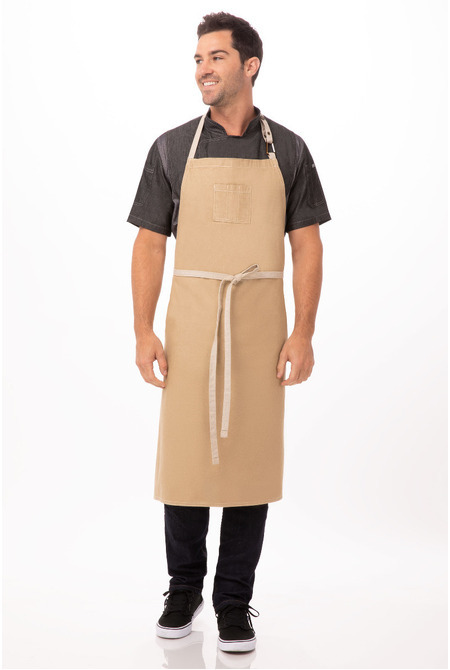 The Austin Half Apron is available in natural only and size: 48cmL x 71cmW.